Question id: 326. This question is similar to one that appeared in a GCSE Higher paper in 2017. The use of a calculator is not allowed. The following table shows corresponding values for two variables \(x\) and \(y\). (a) If \(y\) is inversely proportional to the square of \(x\) find an equation for \(y\) in terms of \(x\). (b) Find the positive value for \(x\) when \(y = 20\). 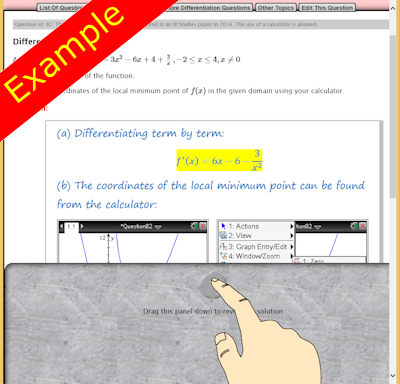 If you need more practice try the self-checking interactive exercises called Direct and Inverse Proportion.